2566 AD. 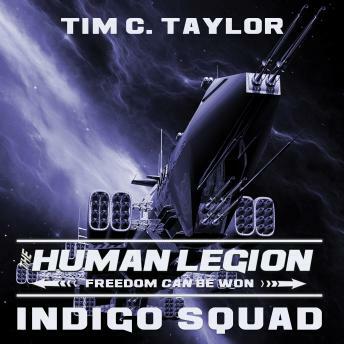 Unlike the other Marines on board the troop ship Beowulf, when eighteen-year-old Arun McEwan is woken from cryo to board an enemy ship, he already knows that he will survive: his destiny to lead the Human Legion has been foretold. But there are other factions who will stop at nothing to bring about their rival dreams for humanity's future. Isolated on a ship rocked by mutiny, betrayal, and murder, Arun must find new allies amongst the most detested of the Navy crew: the freaks.